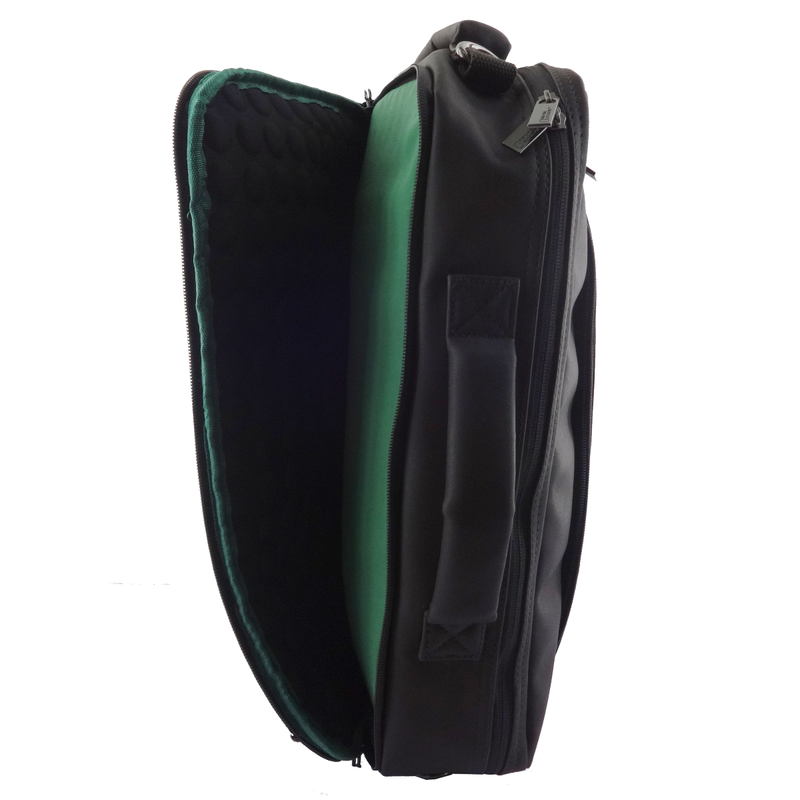 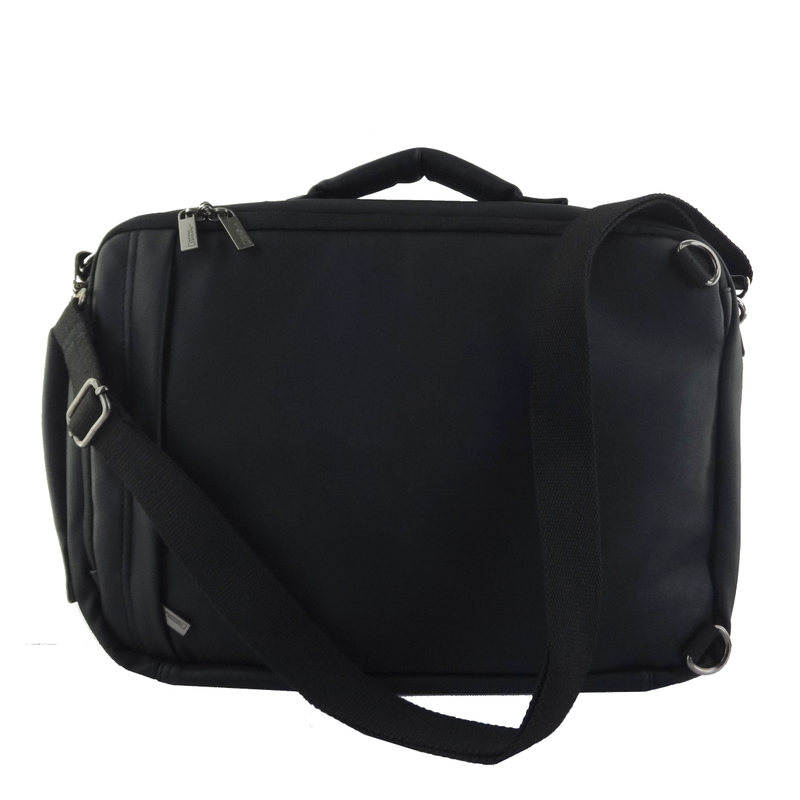 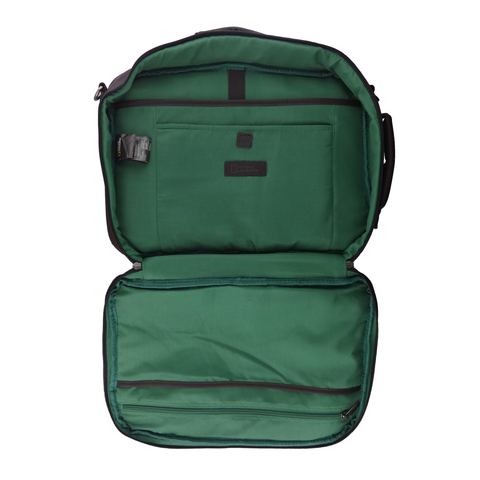 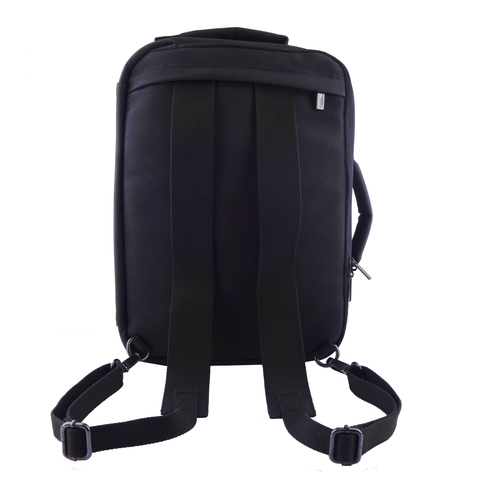 National Geographic Peak 2-ways Backpack is an elegant and leather like two compartments laptop messenger which can also be used as a laptop backpack. 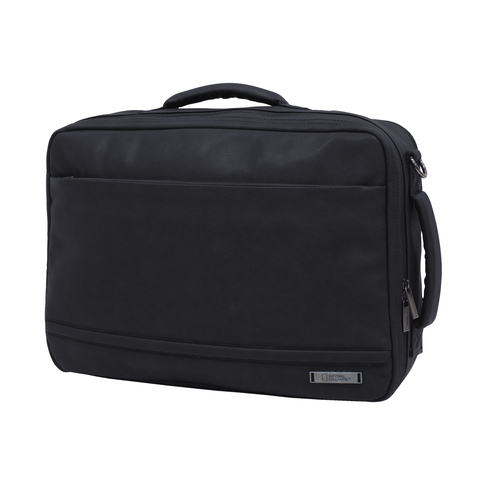 It comes with a laptop and tablet compartment with shock proof panel. It has National Geographic Logo metal patch in front, inner woven National Geographic label inside. 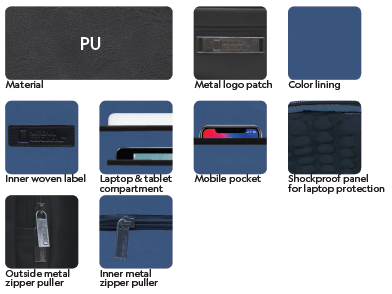 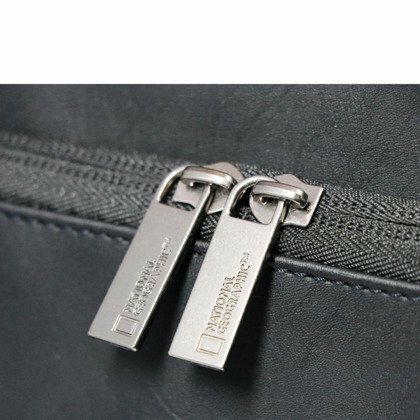 It also has a RFID blocking pocket to protect against digital theft, and front & back zip pockets, and multi-use open & zip pockets.